We’ve seen a couple of Galaxy S8 buy one, get one deals from T-Mobile since the flagship’s launch, and it looks like another may be coming soon. T-Mobile is planning to revive its Galaxy S8 BOGO deal, according to a tipster speaking to TmoNews. The new offer will reportedly launch July 28th. 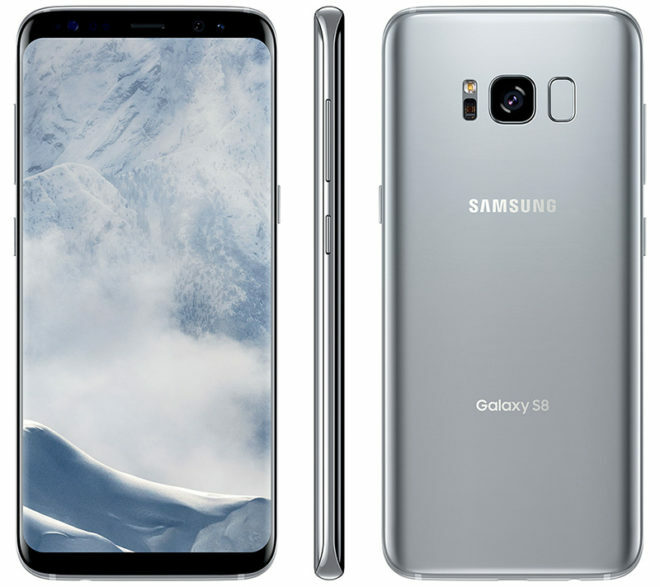 To take advantage of this deal, you’ll need to buy two Galaxy S8 or S8+ phones on EIP and add a new T-Mobile One or Simple Choice Unlimited plan. You can then complete the rebate request and get a $750 prepaid MasterCard card if you bought two Galaxy S8s or a Galaxy S8 and S8+. If you buy two Galaxy S8+ phones, you’ll get an $800 prepaid card. Also of note is that T-Mo may be planning a little something extra for @Work customers. It’s rumored that @Work customers that take advantage of this Galaxy S8 BOGO deal will be able to get a free Samsung DeX dock. This limited time deal is rumored to be announced tomorrow, so we don’t have long to wait for it. Can you also give free one year of Netflix? Or 2 would be better, one for each phone. The galaxy note 8 release gets closer and closer…..
Just to confirm, the deal is live again. Samsung must have made more of these than there’s actually demand for. With an $800 price tag though I’m not really surprised. Samsung is trying to sell the S8 as many as possible before the launch of Note 8. Or before the iPhone 8 (or whatever they end up calling it). don’t care for adding another line. even if temporary. They take too long fixing billing, so its not worth the hassle. Agree. The majenta Friday (Nov 2016) free lines were still being​billed until last month. Finally got it permanently fixed…I hope. as T-Mobile keep doing those Add-a-line promo, my dog might eventually got a phone someday. I got the S7 edge (CPO) for $16/month. I like the fp reader placement and battery capacity. If you’re already on a current plan and have a phone like a Note 5 to trade in you can get two S8 pluses directly from Samsung for $1199.98. Through T-Mobiles BOGO deal you have to pay $1780 plus tax and shipping up front then wait 4-6 weeks to get your prepaid card. I wouldn’t say T-Mobiles deal is that great.